Hofbauer Crystal Co. of West Germany produced collectible lead crystal in the mid- to late 1900s. Though the company is now defunct, their lead crystal pieces are popular purchases at flea markets, online auctions and antique stores. 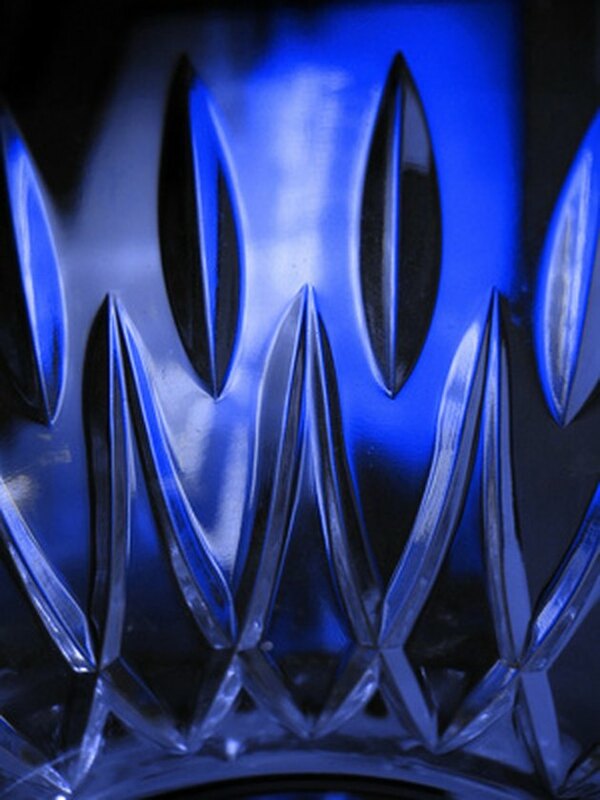 The history of the company is a part of the history of glass making in the Bavarian region of Germany. Northern Bavaria was a quiet, undeveloped area until the late 1800s. At that time, the construction of railroads brought about new economic development. The transport of materials for industry became easier, and there was land where factories could be built. Glassmaking had been a part of the region for many years, but now the export of wood from the forest and the import of coal for fuel made the area ripe for development. The area around Neustadt a.d. Waldnaab experienced great growth in the glassmaking industry because the town was at the railhead. Many companies established their glass making industries in the region. Among those were Schrenk and Company, Tritschler, Winter Halter, Nachtmann, and Hofbauer. These companies thrived throughout the mid-1900s. In time, though, the businesses declined, and most were closed. The surviving glass company in the region is Nachtmann. Hofbauer Crystal was one of the businesses that closed sometime in the late 1900s. Hofbauer Byrdes Crystal is noted for its traditional bird design cut into the glass. Sometimes a three-dimensional bird finial will top the design of a candy dish or compote. There are several varieties of this crystal that are color-enhanced. Replacements Ltd. lists a blue, gold and ruby variety of the familiar Byrdes line. Another variety of Hofbauer crystal is the Papillon design. These pieces are decorated with crisscross lines and frosted butterflies. These pieces seem to be less common among collectibles. There are other utilitarian and decorative patterns of Hofbauer crystal available to collectors. Some of these will include a flash of color in the design. One variety is pink-colored throughout. One of the most unusual lines of crystal was called Magic Crystal for Men. These pieces were crystal replicas of sports cars, bicycles and motorcycles. Hofbauer lead crystal is available on websites such as eBay. It can also be purchased online from antiques and collectible dealers. Occasionally, the pieces may show up in yard sales and flea markets as well. There might even be some tucked away in your family attic. Regardless of where you find Hofbauer crystal, it would seem that it's a very popular collectible. After grading students' compositions for many years, Valerie Anders has retired from the classroom. She began writing professionally in 2010 with several articles published in the "Pender Post." Her educational background includes a Bachelor of Science from Florida State University and graduate courses at Auburn University and Bob Jones University. What Is the Most Collected Corelle Pattern? How to Tell If It Is Depression Glass?